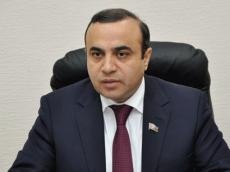 The experience of the Aland Islands can be applied to the Nagorno-Karabakh conflict, Vice-President of the OSCE Parliamentary Assembly, Azerbaijani MP Azay Guliyev told Trend on July 16. He said that following the OSCE PA summer session, he joined the Leinsweiler Seminar held on July 11-12 on the initiative of Germany with the organizational support of PA.
“The seminar was attended by 20 delegates from 12 countries, the President and the Secretary General of the OSCE PA and seven members of the Bureau. There were very interesting presentations and discussions on how to prevent ethnic conflicts through law and the exchange of best practice, notably through the protection of national minorities and accommodating ethnic diversity. “Experience of the Aland Islands in resolving conflicts” was one of the important presentations for Azerbaijan,” Guliyev noted. The presentation said how the parliamentarians of Sweden and Finland peacefully resolved the issue of the Aland Islands, which became a big conflict between the two countries about a century ago. A referendum was held on the islands, and 95 percent of the votes of the Swedish-speaking population was for joining Sweden. Finland, in turn, questioned the legitimacy of the voting and complained to the League of Nations. After its intervention, the Aland Islands was granted high autonomy status within Finland and Sweden eventually accepted this. “Thanks to the wisdom and foresight of the governments and peoples of the two states, the conflict was resolved peacefully. 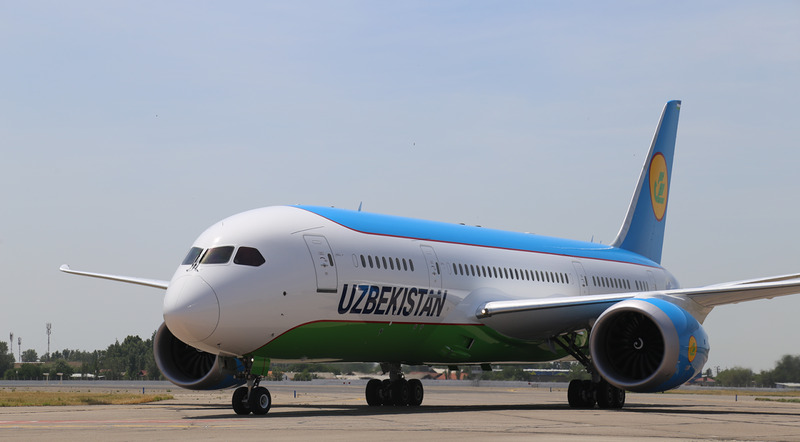 To date, both sides are fulfilling the agreement and are very satisfied,” Guliyev said. The OSCE PA vice-president added that given certain similarities, the experience of the Aland Islands can be applied to the Armenia-Azerbaijan Nagorno-Karabakh conflict. “I brought this idea to the attention of the participants of the seminar, which included representatives of Armenia as well, and offered to dedicate the next-year Leinsweiler Seminar to this topic,” Guliyev said. His offer was generally accepted, and if there is no any outside interference, the appropriate event will be organized in Leinsweiler next year. Azerbaijan and Armenia fought a lengthy war that ended with signing of a fragile ceasefire in 1994. Since the war, Armenian armed forces have occupied 20 percent of Azerbaijan's territory, including Nagorno-Karabakh and seven surrounding regions. More than 20,000 Azerbaijanis were killed and over 1 million were displaced as a result of the large-scale hostilities. Until now, Armenia ignores four UN Security Council resolutions on immediate withdrawal from the occupied territory of Azerbaijan, thus keeping tension high in the region.